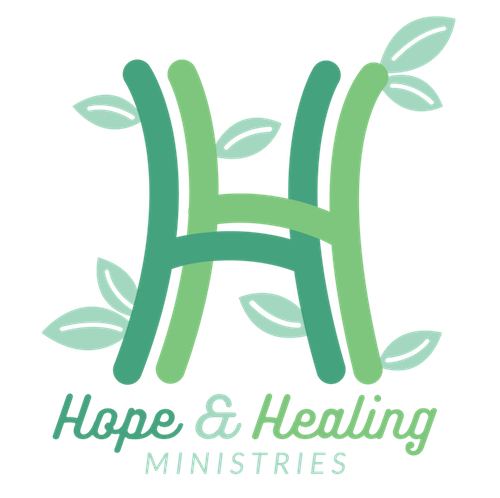 The Hope & Healing Ministry exists to be a place where those who are hurting or in need can find hope and healing through a variety of programs, support groups, and additional resources. We pray that God will use us as His instruments to demonstrate the love of Jesus Christ to our community. If you’re just beginning the journey with a new diagnosis, recovering, or living free of cancer, we invite you to join us for a monthly time of encouragement and support. 3H Club is a monthly faith-based support group for mothers and grandmothers who have lost children or grandchildren. Grief Share is a support group for those suffering the loss of a spouse, child, family member or friend.